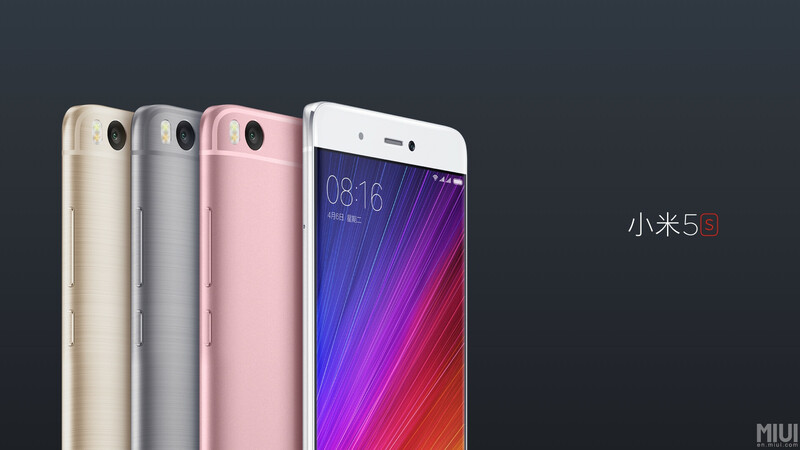 After quite a lengthy build-up, Xiaomi officially announced the Mi 5s and 5s Plus yesterday. The standard Mi 5s mightn't have a dual camera setup like the Plus model, but judging by the first camera samples, its Sony IMX378 sensor packs quite a punch. There are 26 images in total, which can be seen in the gallery below. They have not been compressed in any way, so you can check out all of the finer details courtesy of the zoom tools. Resolutions range from 4000 x 3000 (12-megapixel) to 3264 x 2488 (8-megapixel). Incidentally, the Mi 5s' Sony camera hardware is rumored to adorn the forthcoming Pixel duo from Google. The Xiaomi device's 1.55μ pixel, 1/2.3-inch sensor touts a strong low-light performance, and these samples do seem to back this up. However, keep in mind that these are professionally-captured shots taken in conditions to showcase the Mi 5s and its shooter in a favorable light, so to speak. There's nothing wrong with this, of course, but your personal point-and-shoot experiences may vary. If you're looking for a high-end smartphone with a decent rear camera, the Mi 5s may just float your boat. Check out the samples below, and be sure to let us know of your thoughts in the comments. Yeah, the design isn't to my liking. They tried to emulate Apple a little too much here. The original Mi 5 looked amazing. They should've pulled a Samsung and just refined the design. The mi5s looks better then the mi5 tho. The only problem with xiaomi is that they live, see and breath apple..
Photo number 8! That's a great frame to evaluate a camera's potential. Oh, i don't know the place so i had no idea. So, most of these are edited...obviously! Yeah, I just happened to recognize the painting (on the right in the link I posted) and that confirmed my suspicions that these images weren't just color/contrast edited (as usual in official promotion material) but also made to look much darker beyond the former changes. Well, I didn't check the rest so I'll wait for the initial reviews. First samples always mislead though. 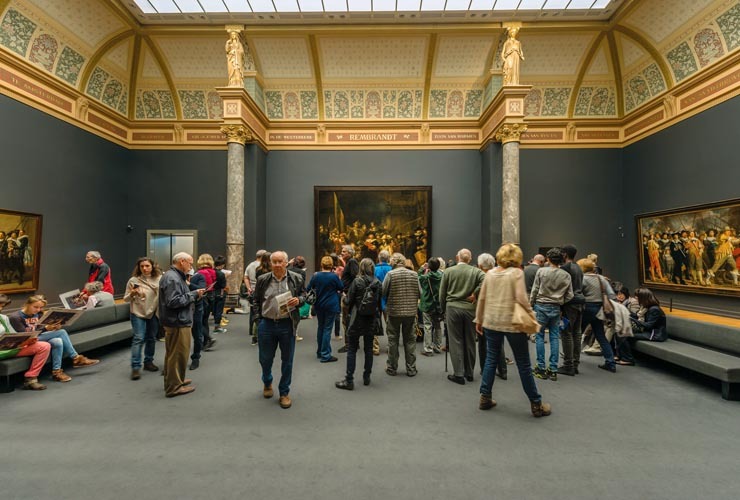 It was just before sunset, but night time has no influence on the light in the museum, the light from above is actually artificial (LED), since natural light would emit too much UV light that is detrimental to the art displayed. And I also take the Exif info with a grain of salt, since it appears to be edited 9 days ago:https://4.img-dpreview.com/files/p/E~forums/58417933/2b1ff542f6034af0b5260ca6cf3e9e0f Also interesting to note that ACR appears to be used for RAW conversion and editing, meaning, these are not jpegs created by the camera to begin with. Nope, not the same. MI 5s uses a new IMX378 sensor, Mi 5s Plus uses dual 13MP IMX258 sensors, one color, one BW. The 258 is the same sensor as on the Xperia XA, Mi 4c and Redmi Pro. Its a step below even the IMX298 in the normal Mi 5. Which makes it feel like Xiaomi couldnt fully commit its bill to the dual cameras, and decided to do dual cameras just for the hell of it. "Camera samples untouched." I'm already too old for marketing trash talks. SMH, yes the design, sometimes it is just best not to say anything. is that Jhonny Sins in the left side of 8th photo..? If those insides are from MI 5s(without edition ) Metro, museum and the girl in the shop, yes !